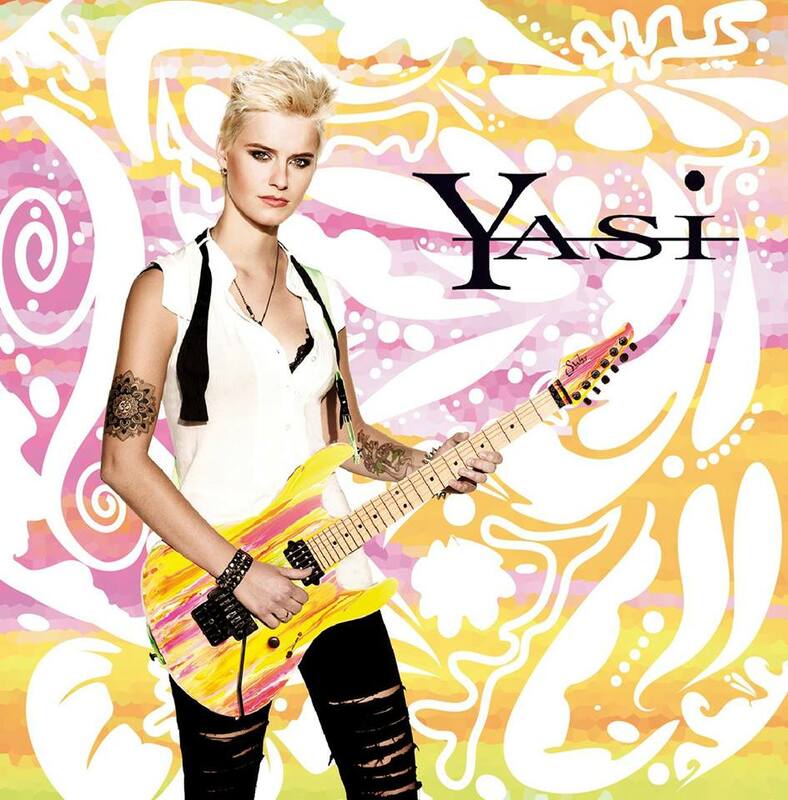 Yasi studied at renowned Berklee College of Music. The album features smooth, funky, soulful guitar textures and grooves. Handmade instrumental guitar rock not only for guitar players. Upcoming rock band from Finland creating a brand that can only be described as Evolutionary Rock. Debut album by Angel Vivaldi. Angel Vivaldi stands out as a cutting edge and unprecedented up-and-coming artist. He blends spell-binding guitar anthems, tasteful yet virtuosic playing and engaging song arrangements. American R&B singer, songwriter, dancer, actor and former lead singer of R&B group B2K. “Ice Box” has become Omarion’s most successful single to date, as a solo artist, becoming his first single to chart within the top twenty on the Billboard Hot 100. Remix for Frankfurt-based hiphop artist SIX (TVT Europe).